Late night Chardonnay blending session. Alex in action. This bottling machine never give in! 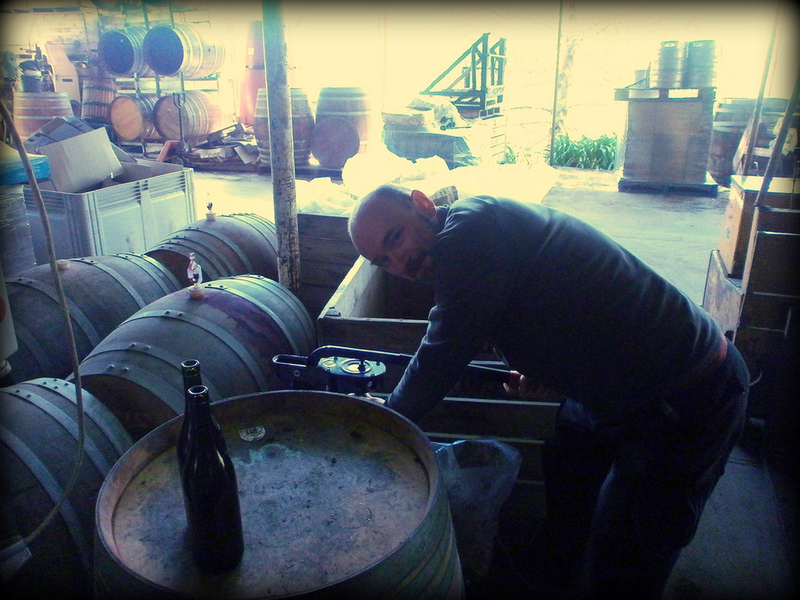 And there will be Grenache for the people! As with everything we do, we couldn't have done it without the awesomest of mates who help us day and night. 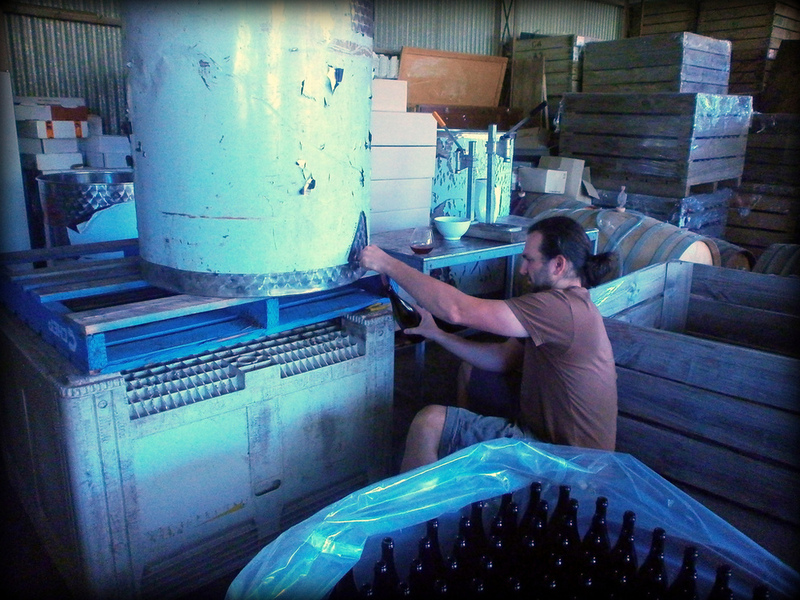 Cheers Martin and Gareth for giving us a hand with bottling today!